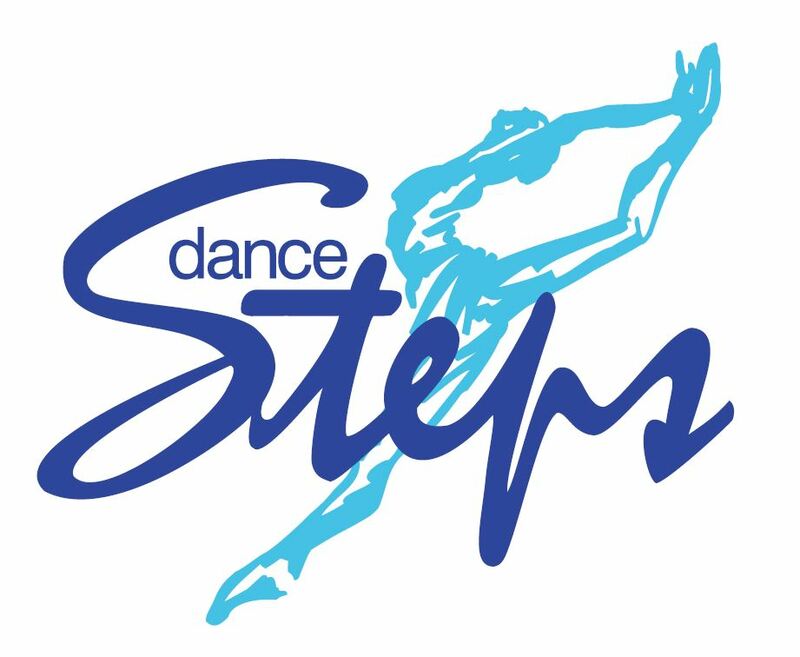 Dance Steps is a division of 1079330 Ontario Inc. We offer classes in ballet, RAD Ballet, jazz, tap, hip hop, modern, lyrical, acro, and summer dance camps. We also offer Preschool classes for 2 1/2 yr olds and separate adult ballet, adult jazz, adult zumba classes, and adult tap. Parents love our professional approach and the kids find it FUN and Exciting! Celebrating 30 Years of Dance Excellence 1989-2019! Are you the owner of Dance Steps?